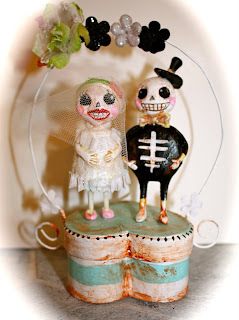 Strawberry Road: Dia de los Muertos Cake Toppers! Dia de los Muertos Cake Toppers! 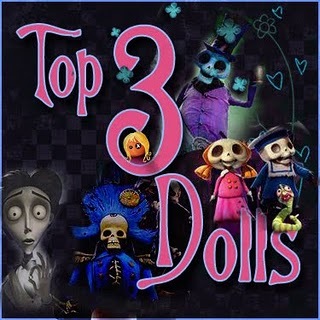 Espero que you are having a lovely day y si you celebrate Dia de Los Muertos, espero que you had a lovely celebration! 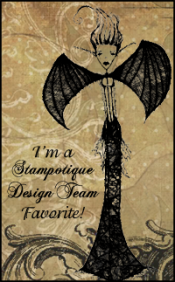 Here is a cake topper I would love to share with you! A lovely little skeleton bride and groom on a heart shaped box. Thank You TONS for stopping by! Elfkins!!! Too early for Christmas?? ?